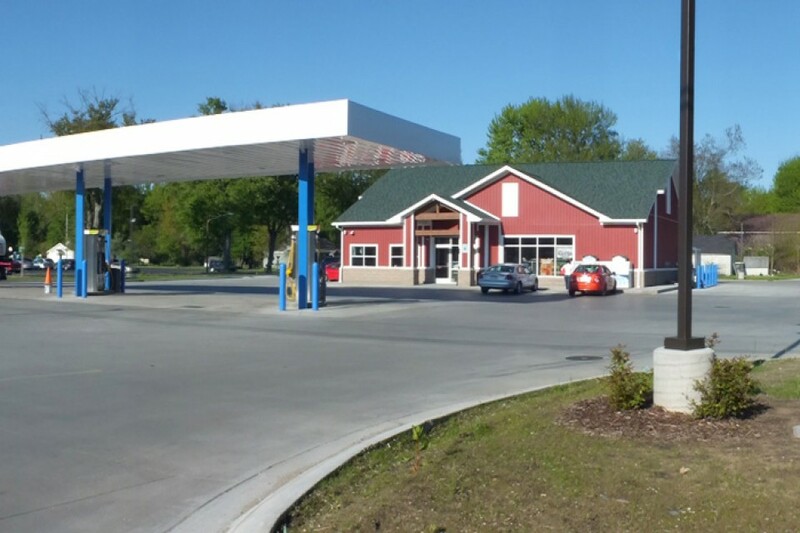 Located in the village of Borculo, Ron Meyer Excavating was involved in the ground up development of a new fuel/gas station in the summer and fall of 2015. This project consists of installation of an extensive 48” underground stormwater detention system, sanitary sewer and water service, foundations, grading, and the widening of Port Sheldon Road. Ron Meyer Excavating was also involved in the remediation of the contaminated soils on site to allow for the development of an otherwise unsuitable property.